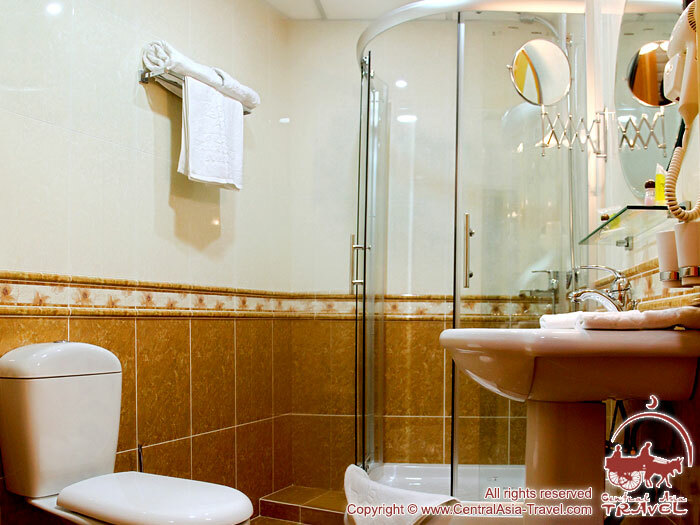 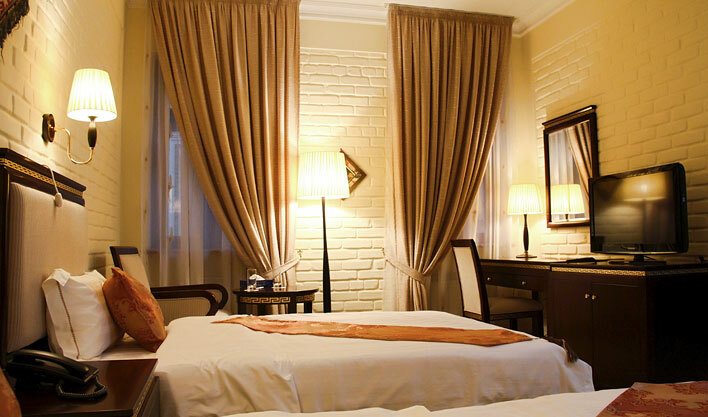 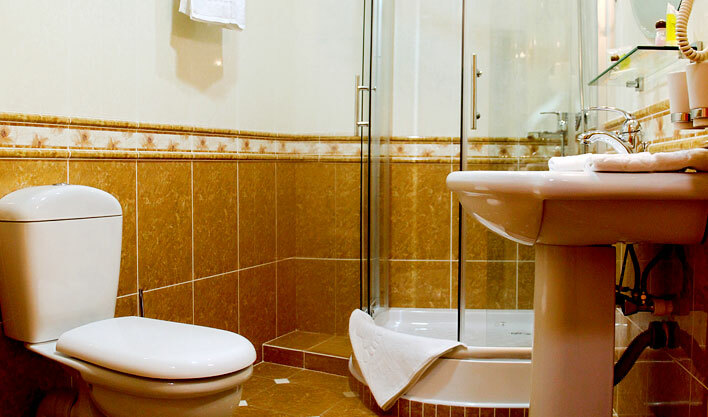 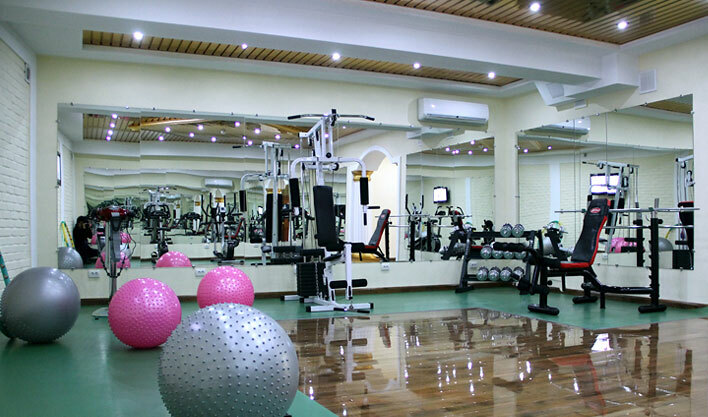 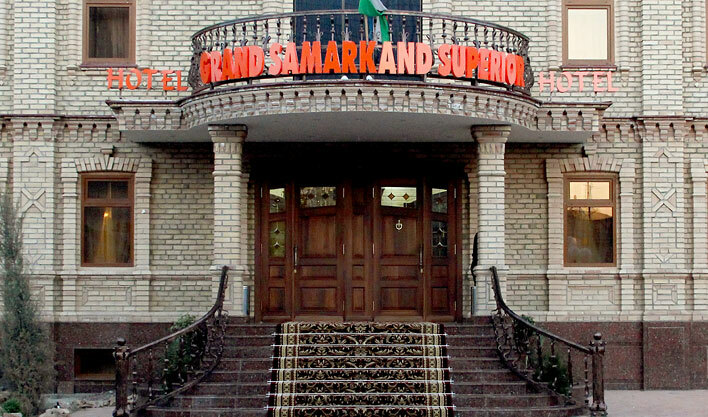 Grand Samarkand Superior Hotel is located in the very heart of the city, one of Samarkand`s main commercial and shopping center. 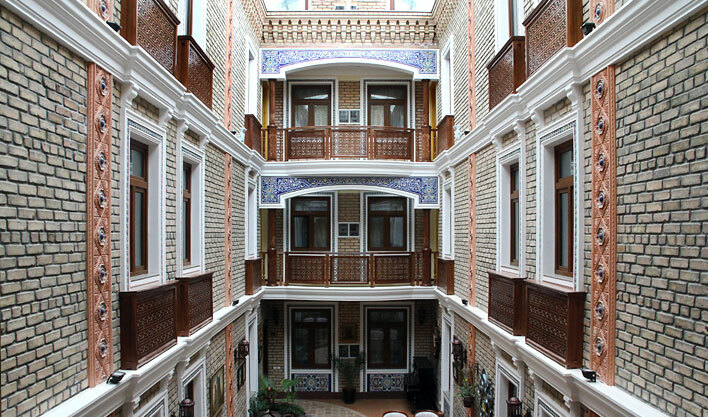 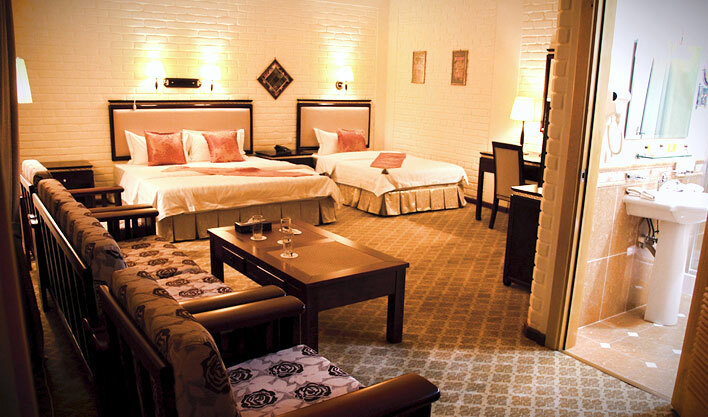 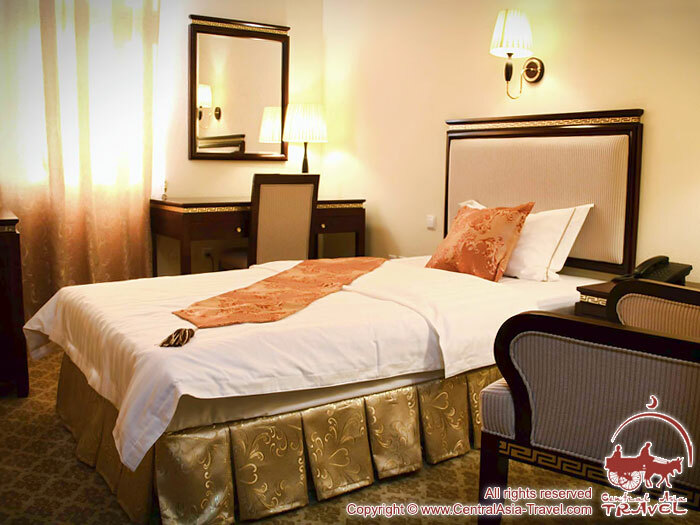 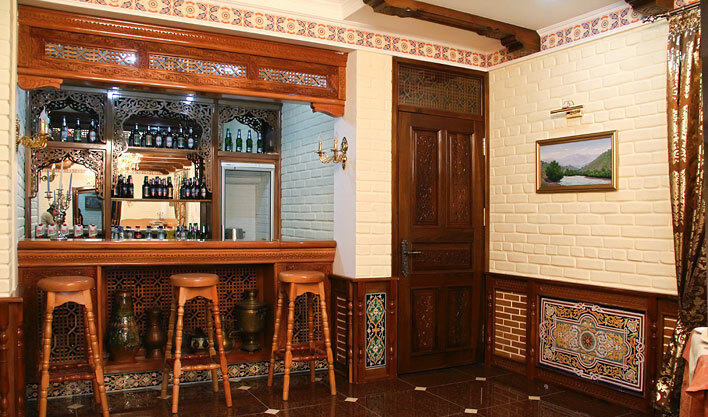 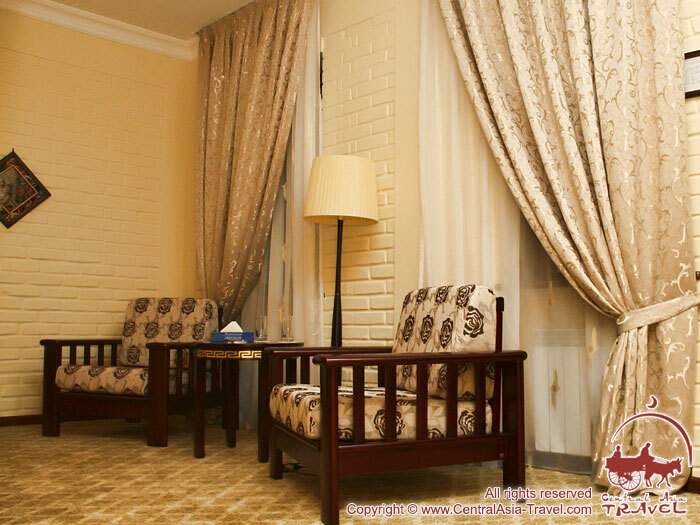 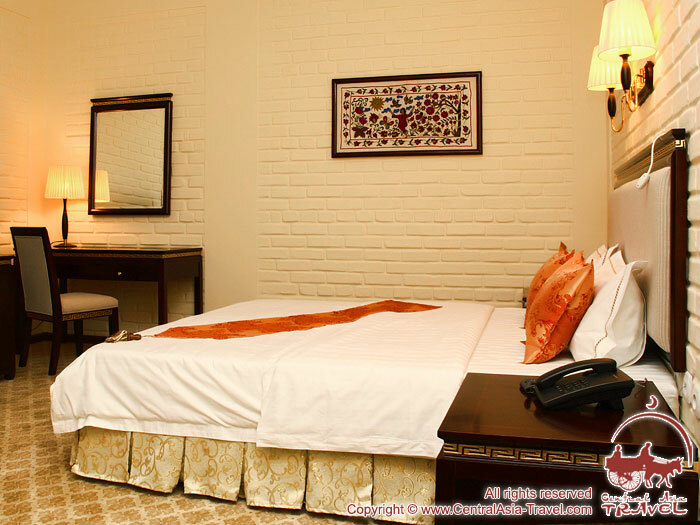 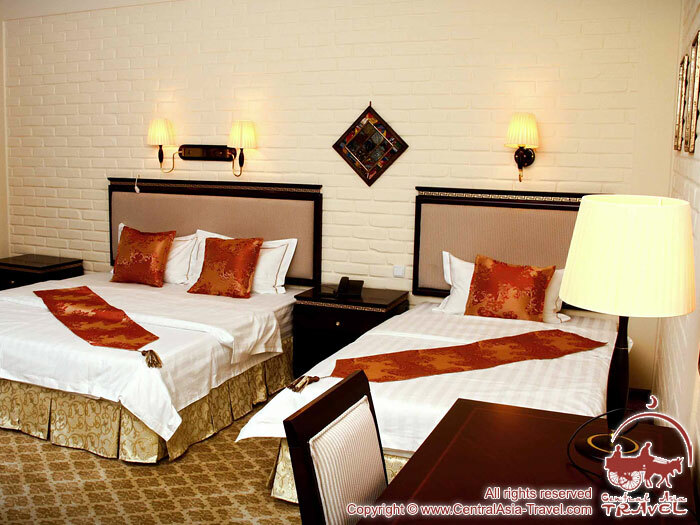 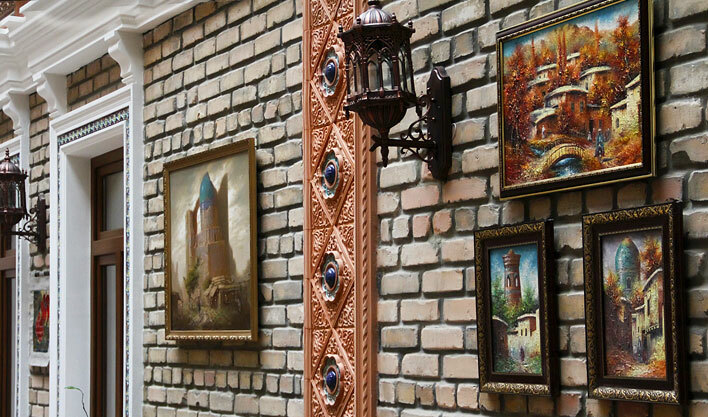 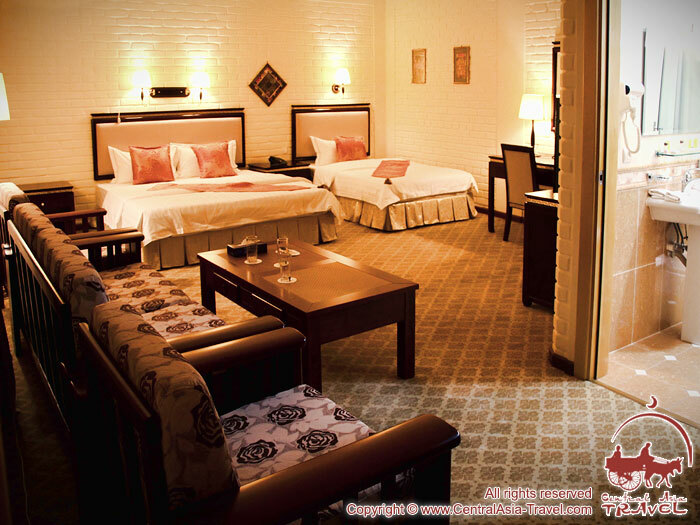 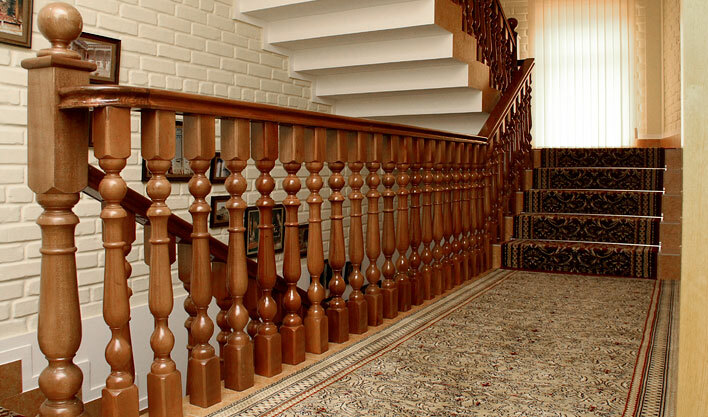 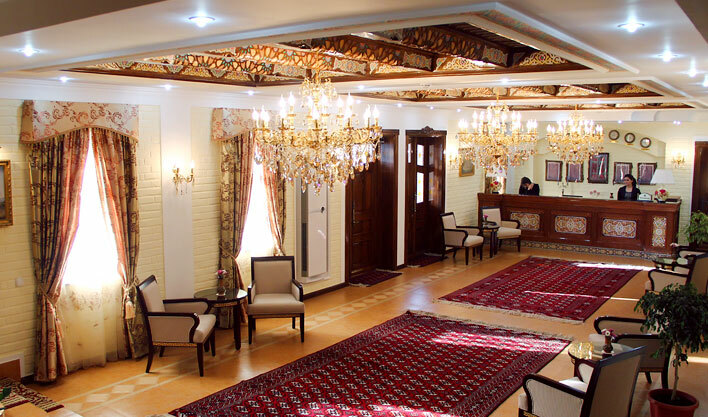 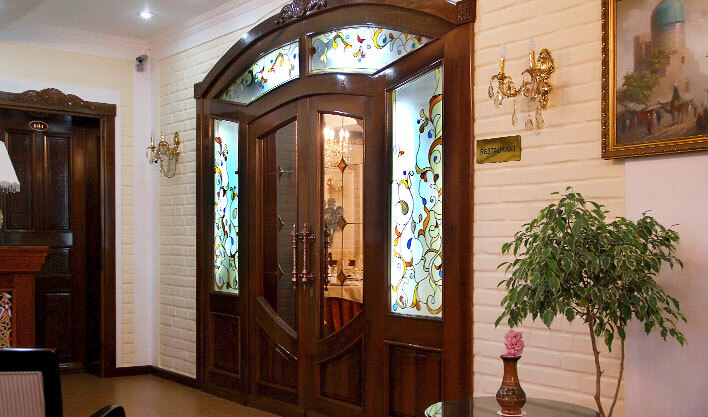 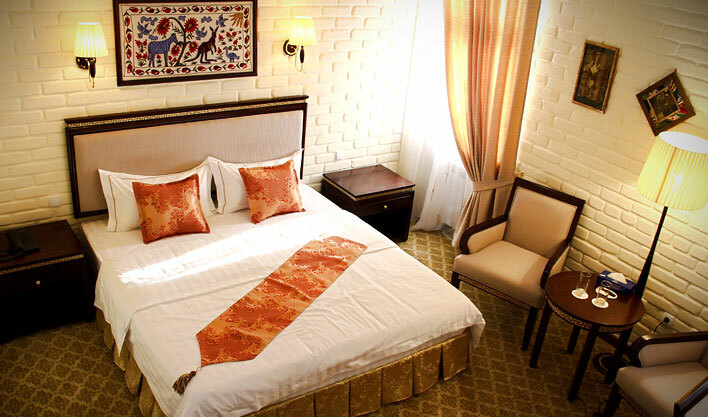 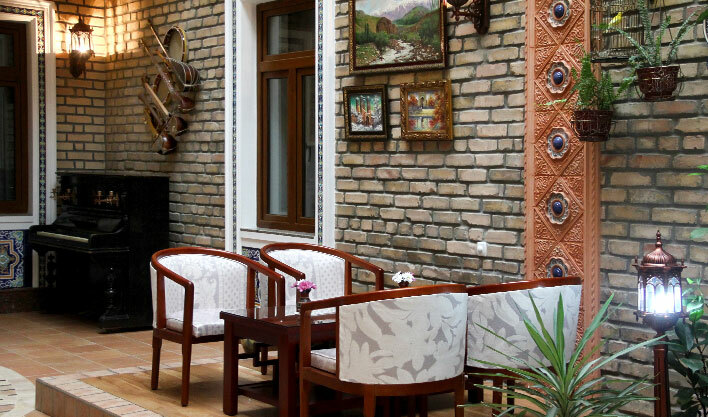 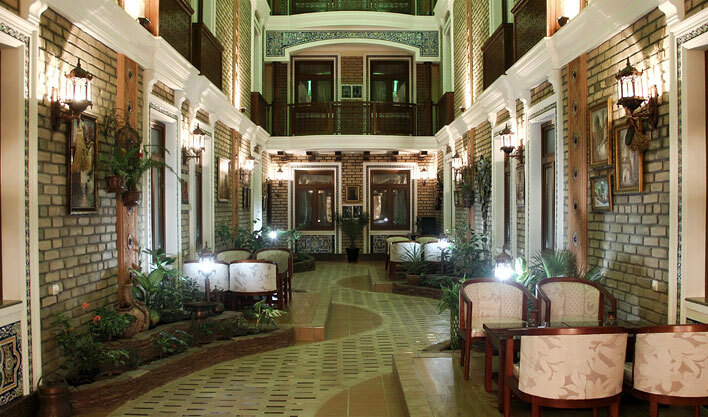 Hotel welcomes you to Samarkand city the pearl of the East. 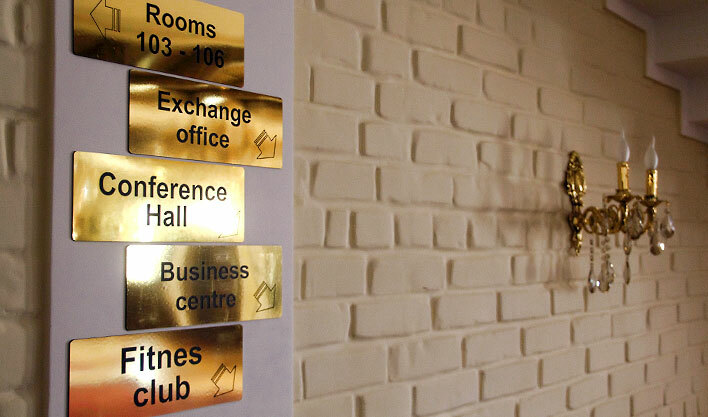 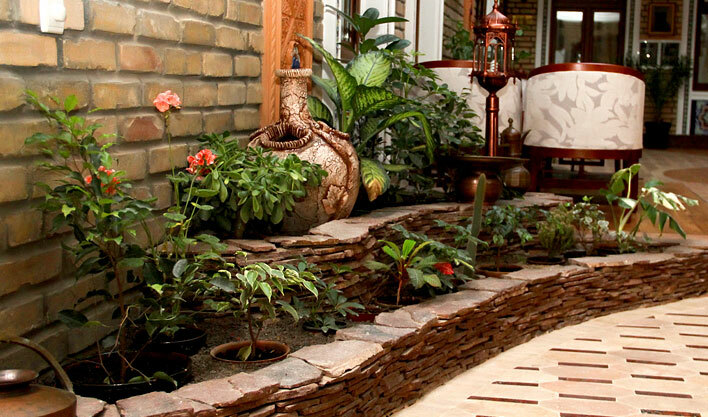 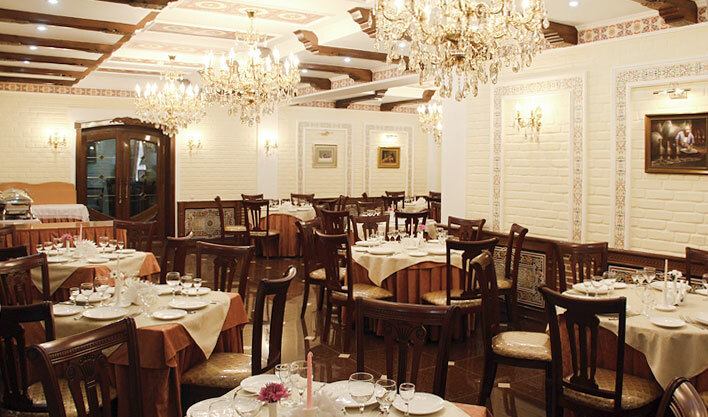 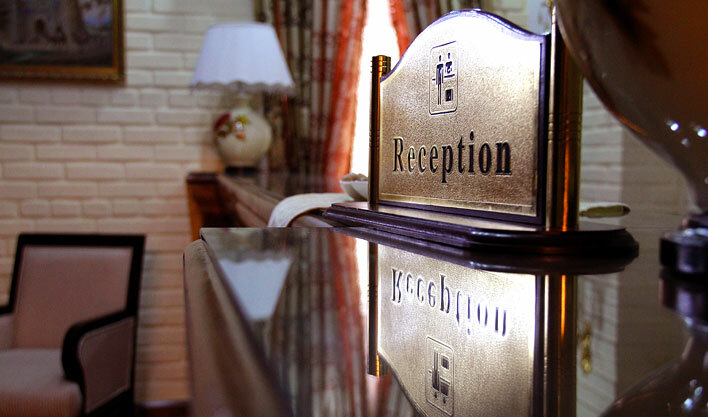 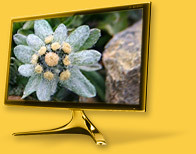 You`ll be in a warm and friendly atmosphere from the moment you arrive at our hotel. 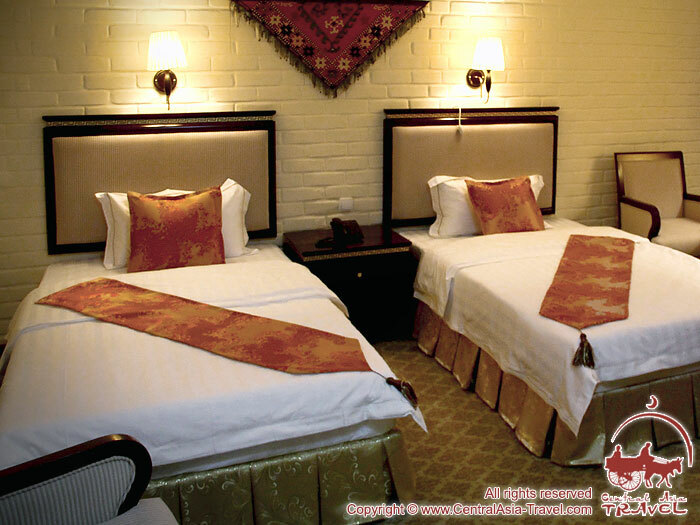 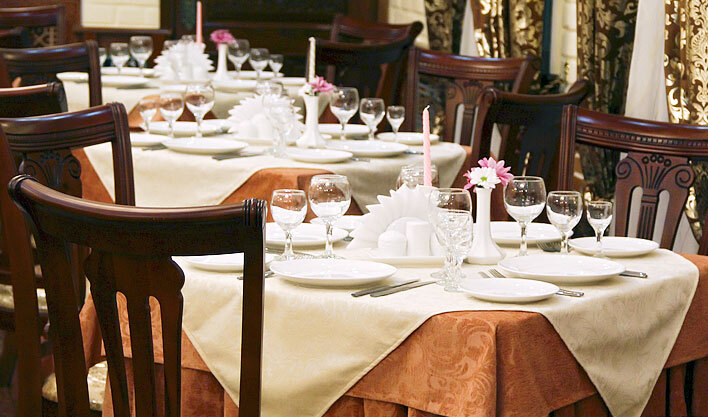 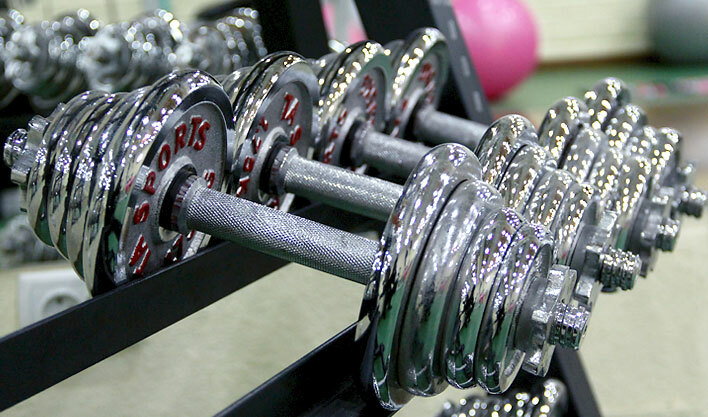 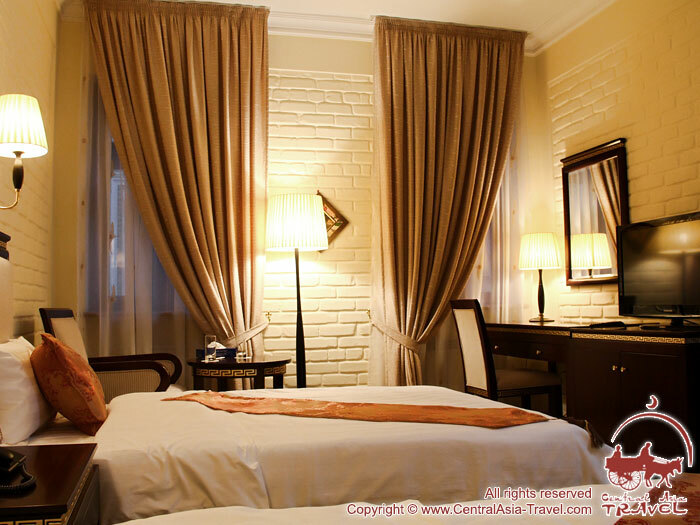 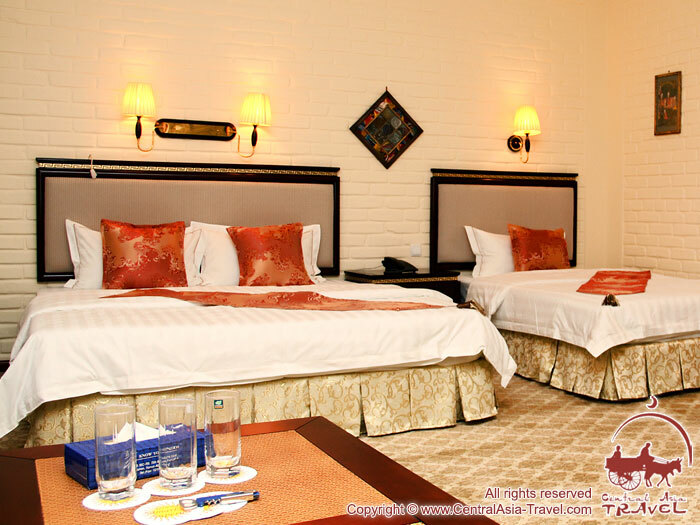 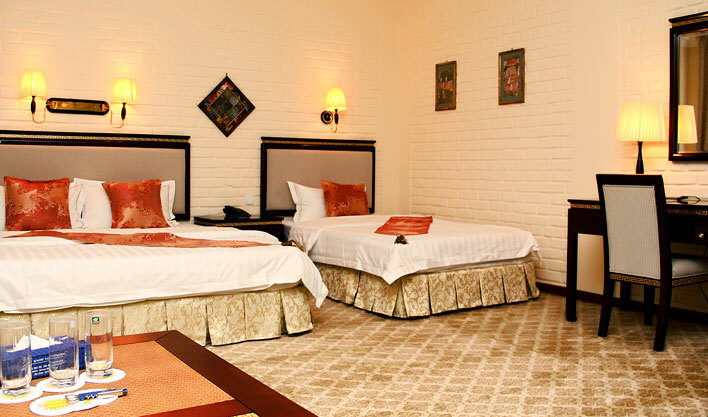 Hotel's cheerful and friendly staff will do their best to make sure that you enjoy your staying. 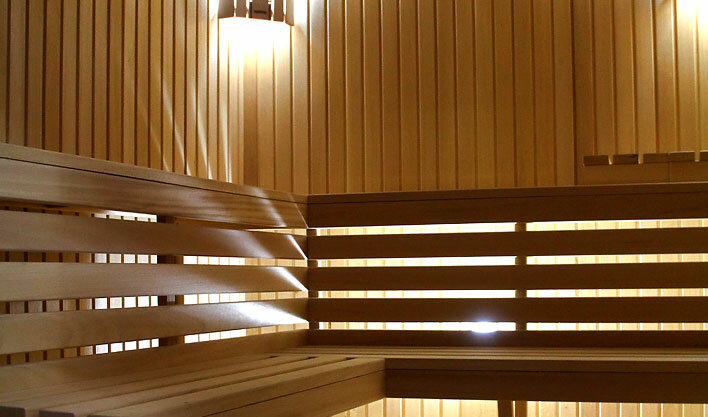 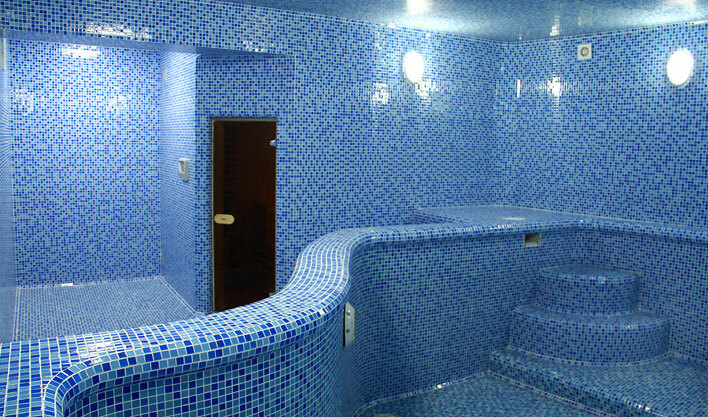 Guests, who prefer a more relaxing holiday, can enjoy a Finnish sauna and swimming in the indoor pool.